I enjoy the challenge of crafting tiny pieces of fiction that tell a fulfilling story despite their brevity. I publish my short stories (1,000-4,000 words) either as themed collections, with a common strand binding them together to make them greater than the sum of the parts, or as stand-alone singles. 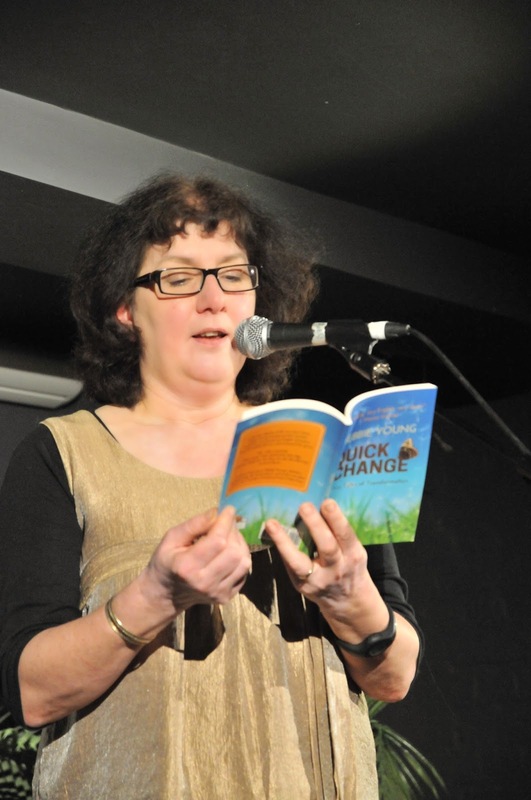 I’ve also published a collection of flash fiction (very short stories under 1,000 words). I have also published a few single short stories as ebooks, as listed below, and my work has been included in many anthologies (see Flash Fiction page for more details). 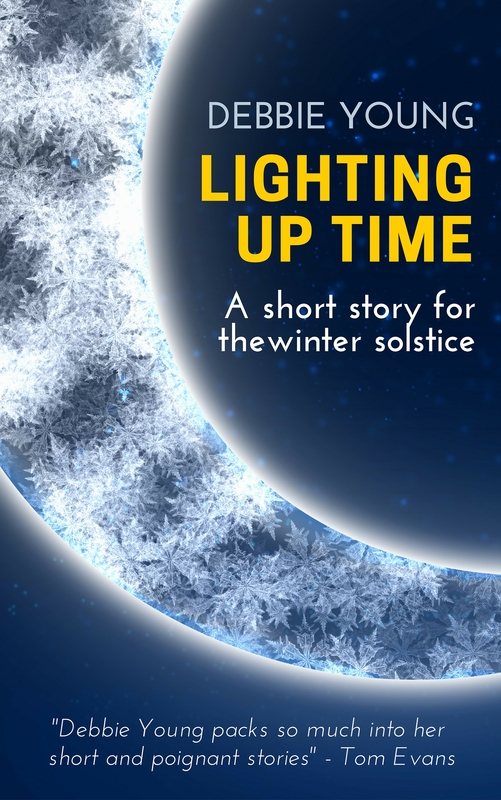 Lighting Up Time is a single short story about the winter solstice (21st December in the northern hemisphere). It’s about fear of the dark, death and bereavement and about finding light and hope in the midst of darkness. 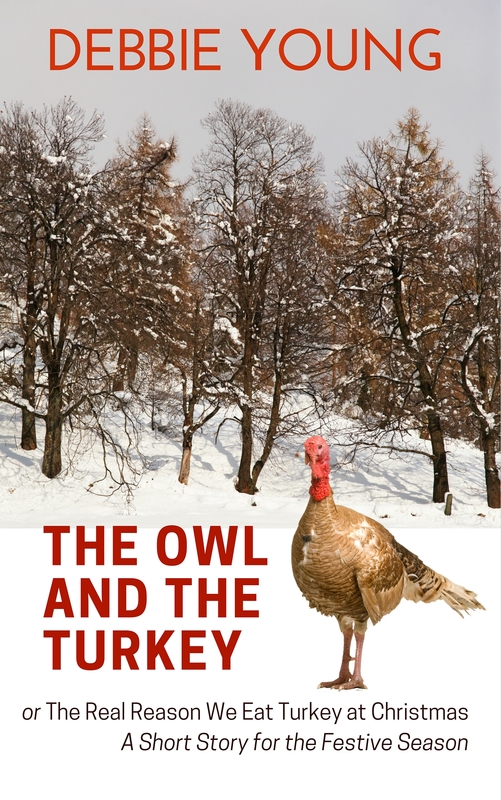 The Owl and the Turkey is a light-hearted, tongue-in-cheek short story that purports to provide the real reason that we eat turkey for Christmas. Actually I made it all up, but it’s a bit of fun to make you smile at Christmas. I was delighted when it was chosen to feature behind a door of the Mumsnet Advent Calendar online. 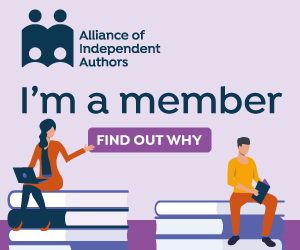 To be among the first to hear about new books as they are published, join my mailing list.